Are you looking to hire a contemporary gallery space in the heart of Canterbury? Applications are currently being taken for 2019. 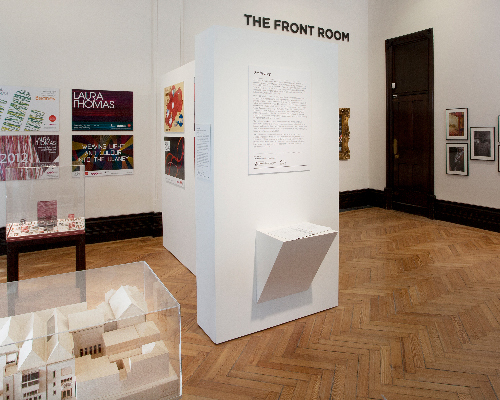 The Front Room is a community exhibition space situated within The Beaney House of Art and Knowledge. Exhibitors will have exclusive use of The Front Room and facilities required to professionally exhibit work. Exhibitors will benefit from the museum and gallery’s high footfall and prominent high street location (averaging 10,000 per eight week exhibition) as well as excellent facilities including the recently refurbished café. There is no commission charge on artists’ sales from the gallery walls. 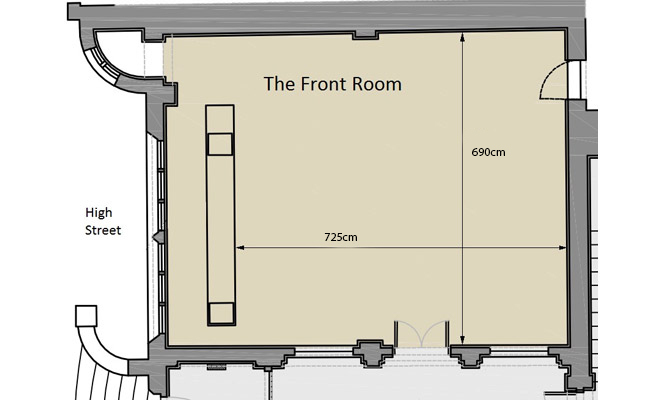 The Front Room is available to hire at £1,200 +VAT per eight week block – discounts negotiable for community-based projects. This fee is negotiable depending on the nature and content of the exhibition. 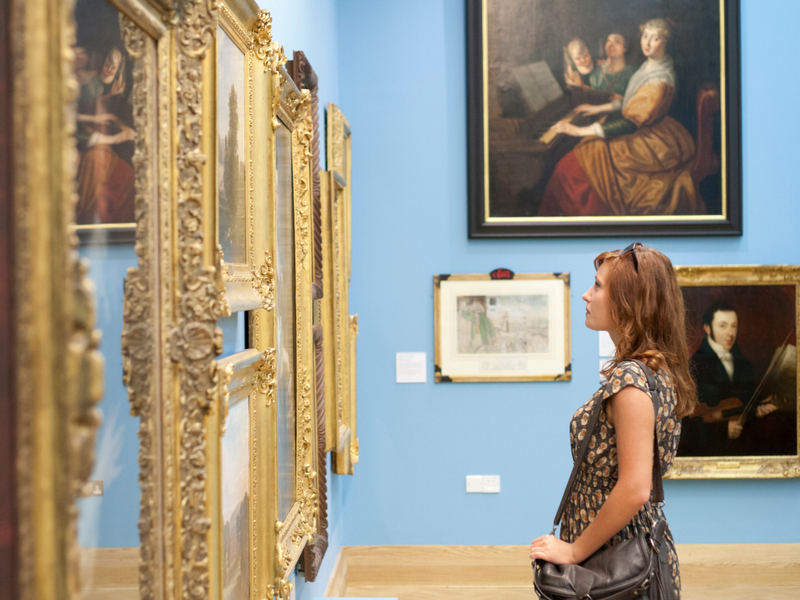 The Beaney and the Front Room goes from strength to strength and is more popular than ever with not only the locals but further afield, especially with the open exhibitions which get a lot of publicity on social media which extends its profile. I have been honoured to have exhibited and sold work in the Front Room. It makes me very happy to be part of the Front Room’s artistic hub! Can you provide taster days and workshops as part of your exhibition proposal? We’d like to hear from you! 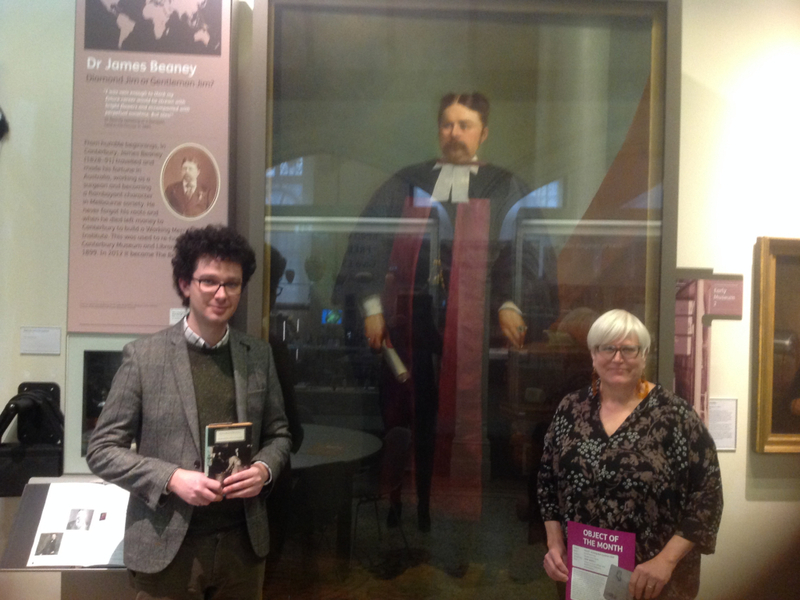 As part of the fee, the Beaney provides design and printing of captions, text panels and posters, plus marketing support (including an illustrated listing in the printed what’s On, as well as the website and social media).